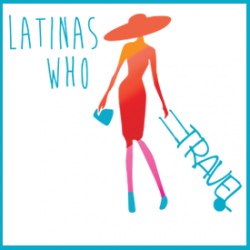 Wondering why you should join our travel community for Latina Travelers and Honorary Latinas? 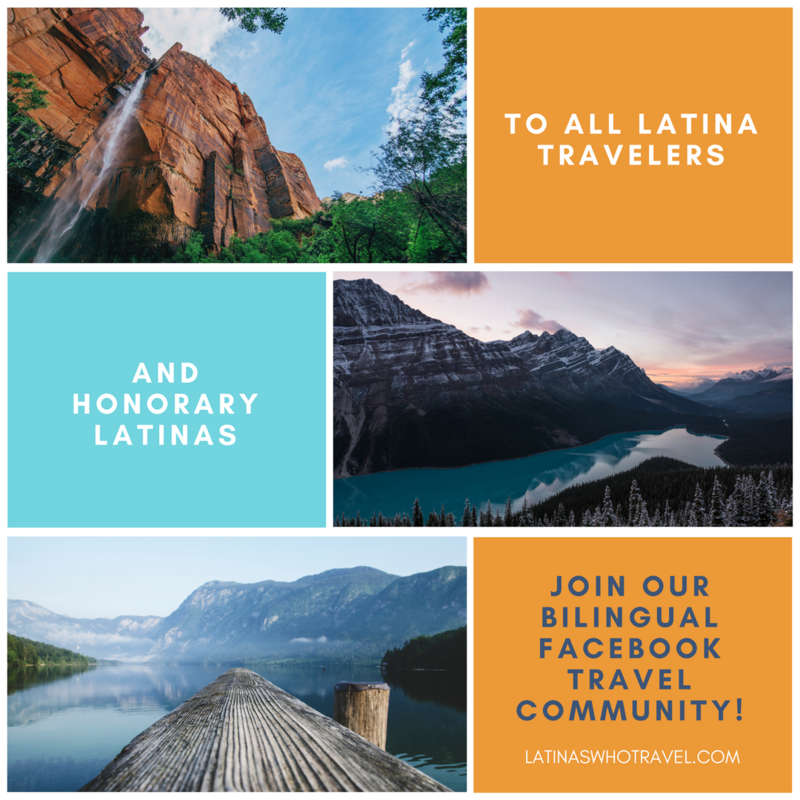 First of all, our Latinas Who Travel | Latinas Que Viajan bilingual facebook group is a place to share travel tips, must-see places, stories, experiences as well as to unite, encourage, inform and support our community. 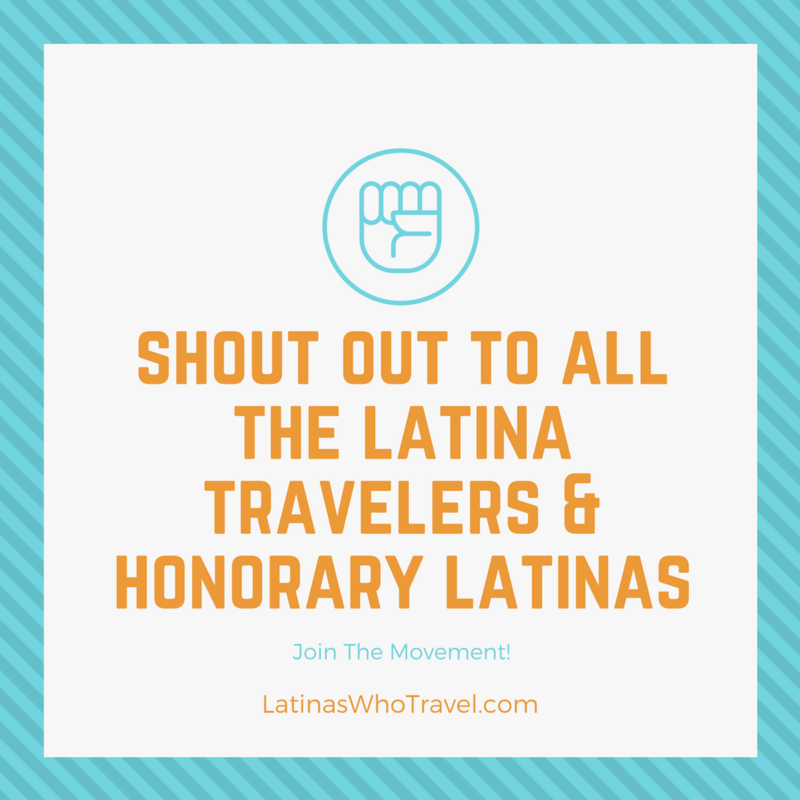 We encourage our members to welcome other traveling Latinas, women who identify as Latinas, and honorary Latinas. Join us to expand your circle of friends, participate in network opportunities, collaborate with other travel bloggers, and help fellow Latina travelers on their journey. Our community spans the globe – we have members not only from across the United States, but in Puerto Rico, Chile, Peru, Mexico, Colombia, Ecuador and Guatemala (to name a few), as well as Latinas that are living abroad or maintain a nomadic lifestyle. “I am so grateful for this community. I had an emergency while in Costa Rica and many of the girls in the community help me find the closest clinique to go to. It was amazing that they lend me a helping hand in a moment of need”. Be a part of the movement! 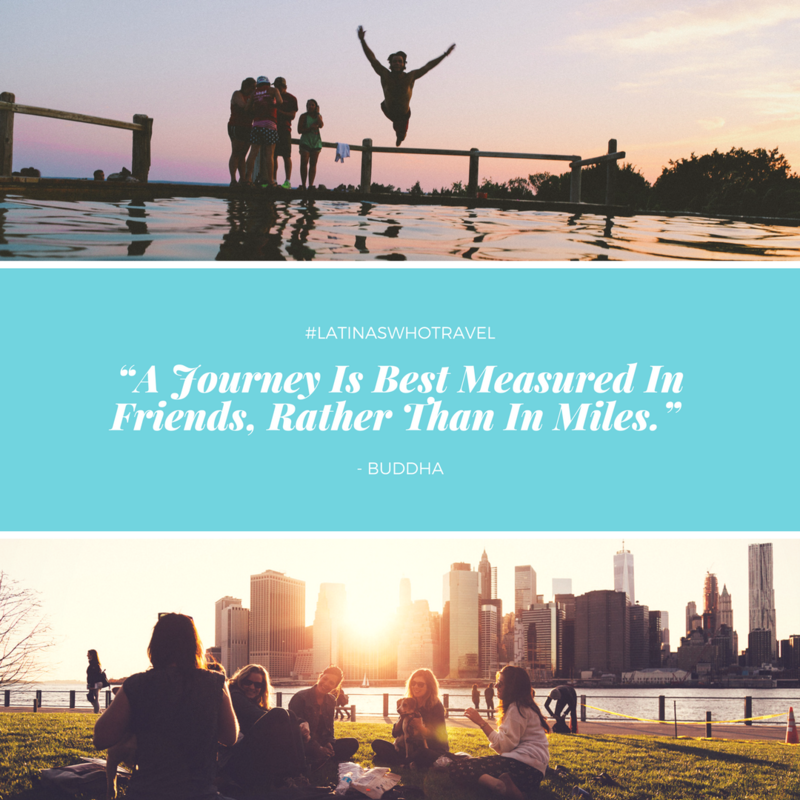 We organize meet-ups and events with our members so that you may have an opportunity to meet new Latinas, and honorary Latinas, who love to travel as much as you do. Are you looking for an adventure? Become a member of our community and you’ll have the opportunity to discover a new part of the world with our group trips. 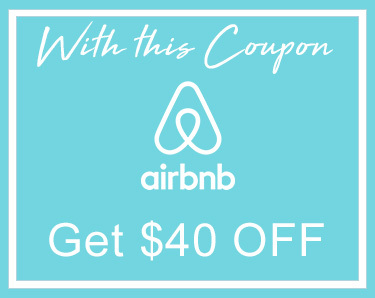 Are you new to travel? Our helpful members are quick to lend a helping hand in the time of need. Feel free to post about anything travel related.